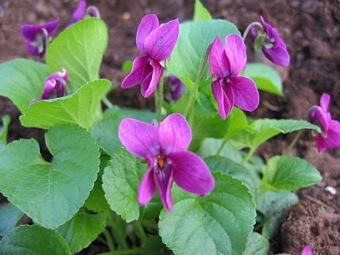 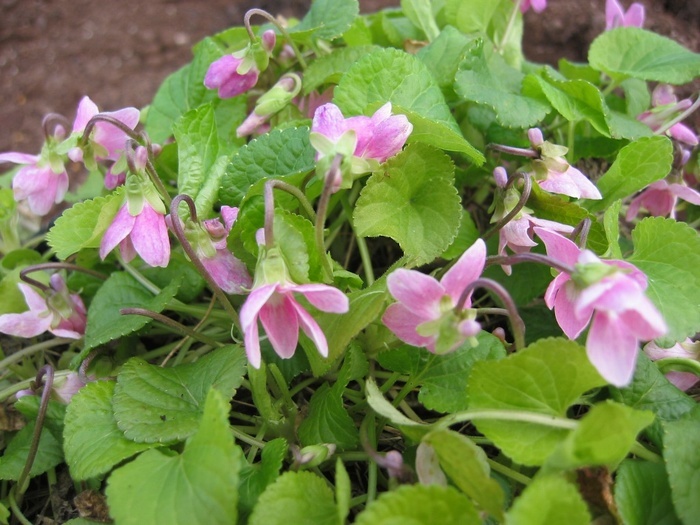 A distinctive variety with sugar pink flowers from late winter to early Spring. 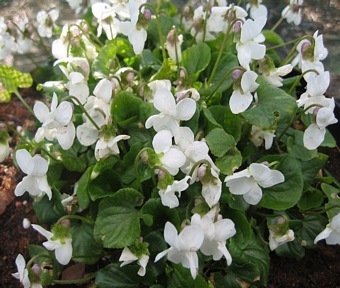 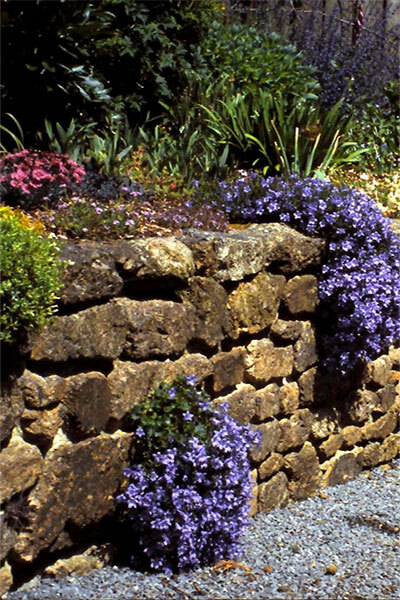 Easily grown in a lightly shaded not-too-dry position in the border. 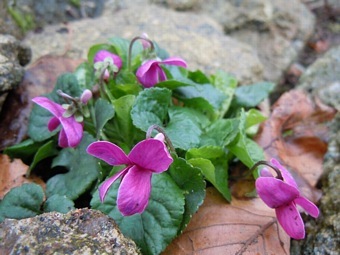 Forms a spreading mat of leaves which is valuable as ground cover. 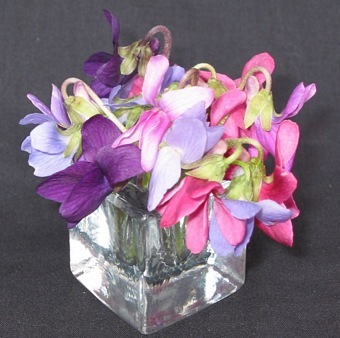 Flowers may be cut and brought indoors.